CUPERTINO, Calif. (KGO) -- Police are searching for the man who posed as an undercover police officer and tried to lure a woman into his car in Cupertino. 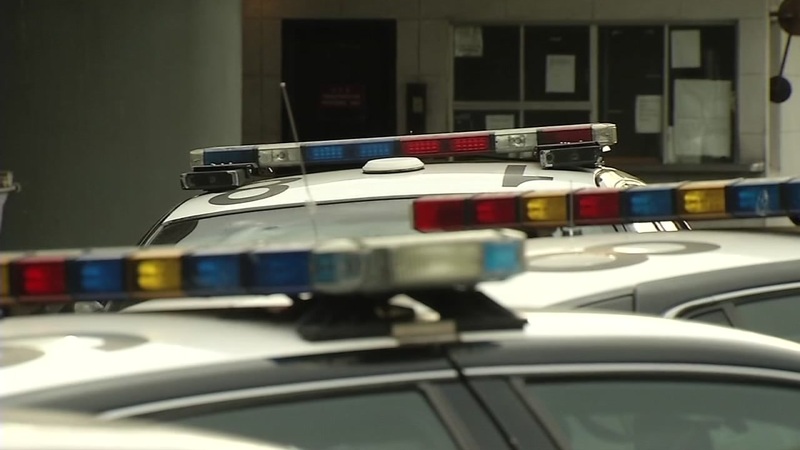 According to a press release released by De Anza college, a student reported to Foothill-De Anza police that a man identified himself as an undercover cop and attempted to lure her into his car at approximately 8:40 p.m. Thursday evening. She recalled the man's comments as forceful and aggressive. She also said that there were two passangers in the car. Campus police at De Anza College say it happened in parking lot A near Stevens Creek Boulevard and Stelling Road. Police say the man told a female student she should not be walking alone and that she needed to get into the car or she would get a ticket. She was able to get to her own car when another car drove between them. The driver is described as possibly Middle Eastern with a thin build and a shaved hairstyle with a long wavy top. The car is a back, four door BMW, possibly a 2010-2013 model. The student could not describe the passengers due to the car's tinted windows. If you have any information regarding this incident call: 408.924.8000.